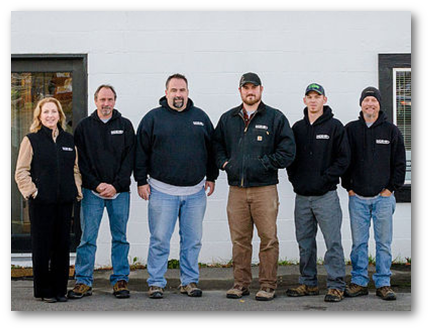 Since opening our doors in January of 2009, North County Electric, LLC has become a North Idaho favorite, winning the title of “Bonner County’s Favorite Electrician” for the last four years straight. 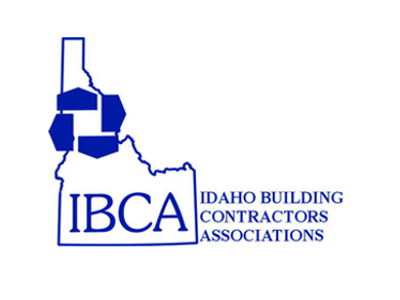 Known for our professional, prompt, and honest service, we have since expanded to service all of North Idaho– from Couer d’Alene to Sandpoint to the Canadian border. With over thirty years of experience in marketing and sales, our owner Lauren Behm brings a unique perspective to what is typically perceived of as a male-dominated field. Lauren oversees employee development, human resources, social media, accounting, and sales. 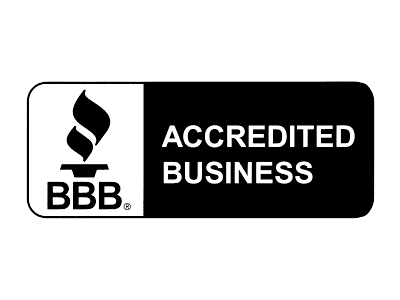 Our President, Sean Behm, is a licensed and insured master-certified electrician, with over 25 years experience. 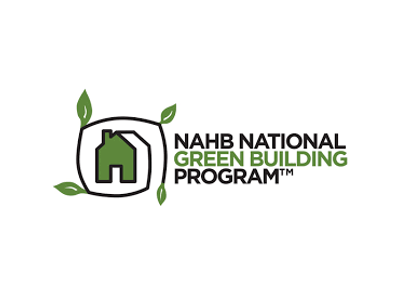 He is also certified as a green builder; a qualification an increasing number of clients are requesting. Sean has managed large crews on commercial and industrial projects. We take enormous pride in our employees, and they, intern, take enormous pride in their work, showing up to each and every job, well-groomed and well-mannered. Our team provides a vast array of services including commercial, industrial and residential electrical service, repairs, new construction, remodels, generator sales & installation, home automation and lighting systems. As a public works contractor, we have also performed work on community projects such as the Second Avenue project, the Windbag Marina project in Sandpoint, and more recently, the installation of fiber optics in downtown Sandpoint. 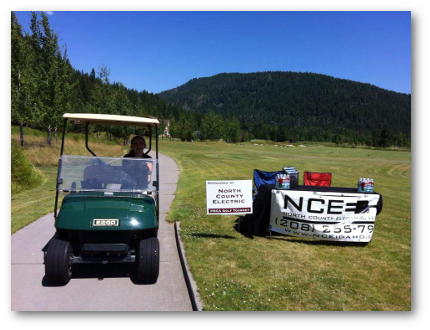 North County Electric accepts all electrical bidding opportunities and looks forward to continuing to grow and forge new working relationships throughout North Idaho over the years to come. When the community is in need, North County Electric will always be here to lend a helping hand. North County Electric, LLC assists with many community projects each year by donating their time and expertise, and by helping other organizations get the materials and supplies they need to help build a better community. 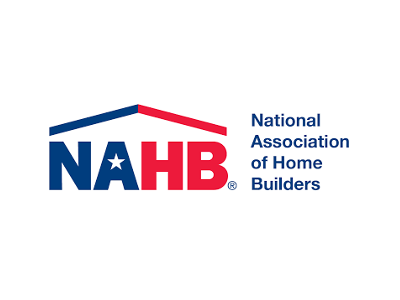 In our field, we proudly support building projects like Habitat for Humanity, as well as local community enrichment projects. 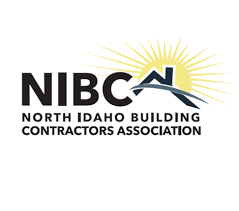 We strive to be actively involved in supporting local Home & Garden Expo’s and the associations that promote building growth in North Idaho. North County Electric has also had the opportunity to provide electrical services for local favorites like the Relay for Life. One of the best parts of living in North Idaho is the sense of community and small town togetherness that still exists here. We do our best to encourage this through our support of local sports teams, youth athletics, local events, and through sponsorship of landmarks like the Bonner County Fairgrounds. 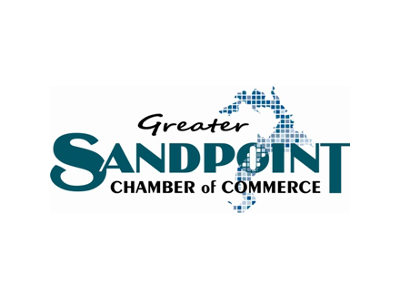 Owner, Lauren Behm, is also actively involved in the Greater Sandpoint Chamber of Commerce, Women in Business, and the Community Assistance League of Sandpoint. 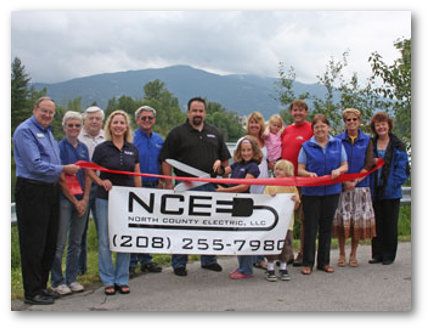 North County Electric, has been proudly featured in many Sandpoint and Coeur d’Alene newspapers and magazines. Click on the images below to see a few of our favorites.